Learn singing,guitar, bass, or piano. For those people interested in learning to play an instrument, sing, or join a group or choir, Dr. Paul is now offering a limited number of placements for private coaching in guitar, bass, singing and piano. Originally trained by the legendary Rick Farbach among others, Paul went on to become a full time musician and writer. He has been lead guitarist, bass player, keyboardist and lead singer in many bands over the years. Currently he is with Soul Purpose recording another album. Paul started out teaching instruments for several state and private schools. He also taught for the Australian Academy of Music and the YMCA before opening his own Academy of Music and Dance. This became the largest private music academy in Brisbane until Paul went back to university to further his studies. Many of todays great musicians and audio engineers were originally taught by Dr. Paul during this time. Re-emerging as leader of Soul Purpose, Paul toured and released an award winning album. Paul's music has been featured on ABC radio and numerous stations throughout Australia and he has also appeared on The Midday Show. 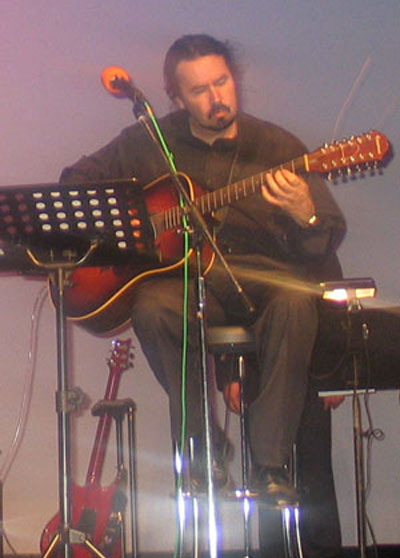 Dr. Paul Day has many years of teaching, song writing, and performing experience. Now, Dr. Paul is again offering limited number of positions for private lessons and short courses. Students will not only be trained in technique but will also be taught recording and performing skills in our world class studio. A half hour private lesson is just $ 30 (inc. GST) for Adults ($240/term for 8 lessons) or just $200 for Students (primary/high). Lessons are held at Studio 2 Unit 9 121 Kerry Rd. Archerfield Brisbane.